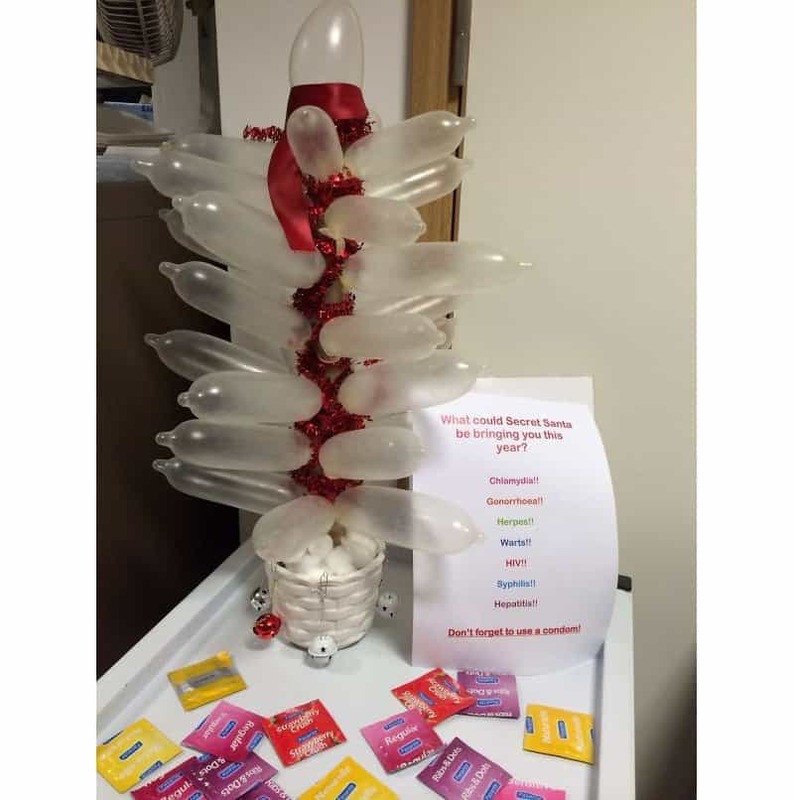 The festive season is a wonderful time of year. Everyone gets to see their family, open gifts, take some time off work and just thoroughly enjoy the days knowing that the end of the year is fast approaching. The time of gifting giving and high spirits is sometimes also the most dangerous. 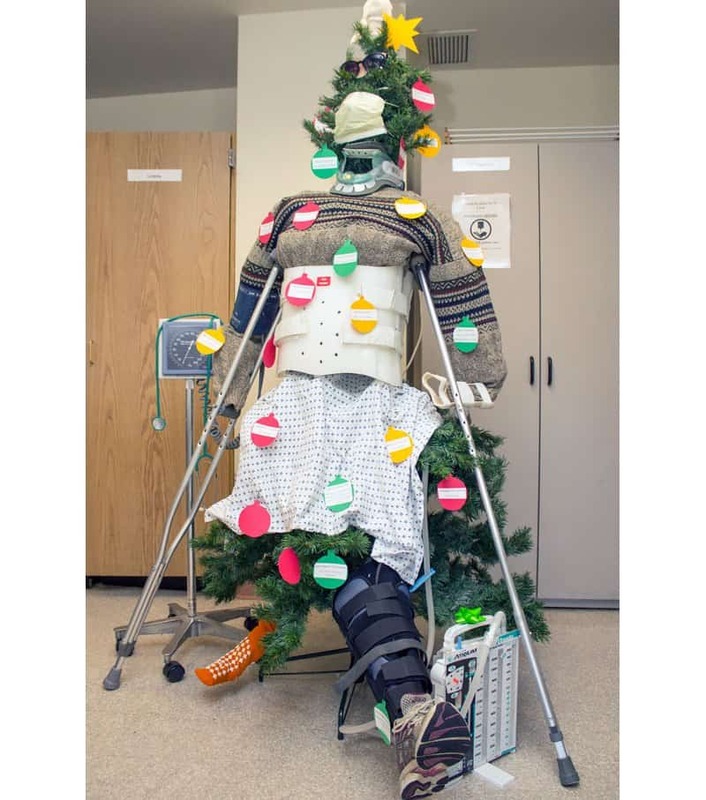 With alcohol and silly shenanigans coming into play, many this year will end up in the hospital. 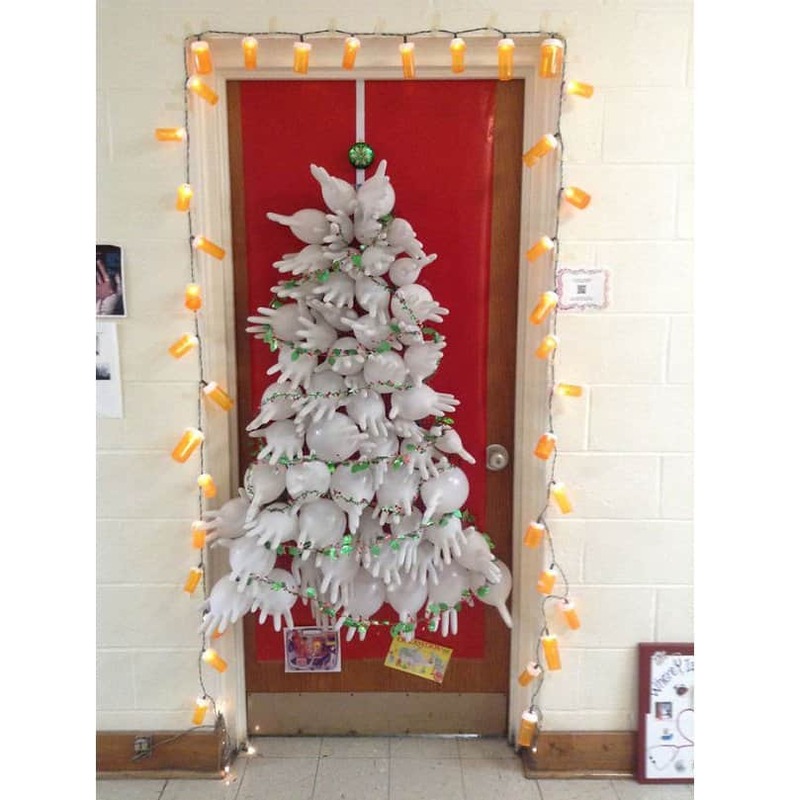 That is where this list of ten awesome hospitals getting into the Christmas spirit comes in. These guys will make your holiday as great as it could possibly be. 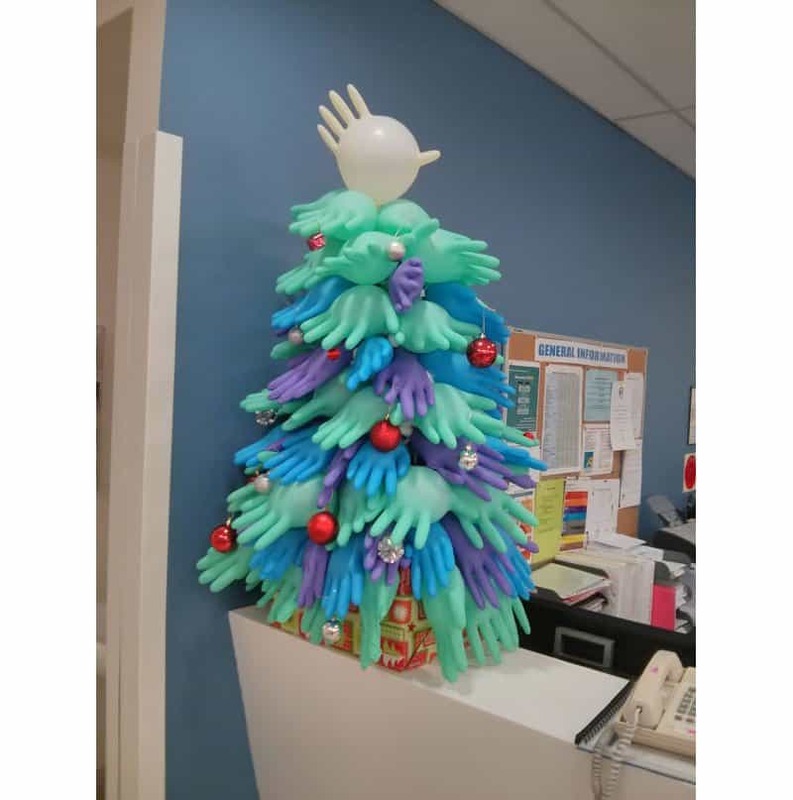 Using different colored gloves, this hospital made an awesome Christmas tree using some elbow grease and some baubles. 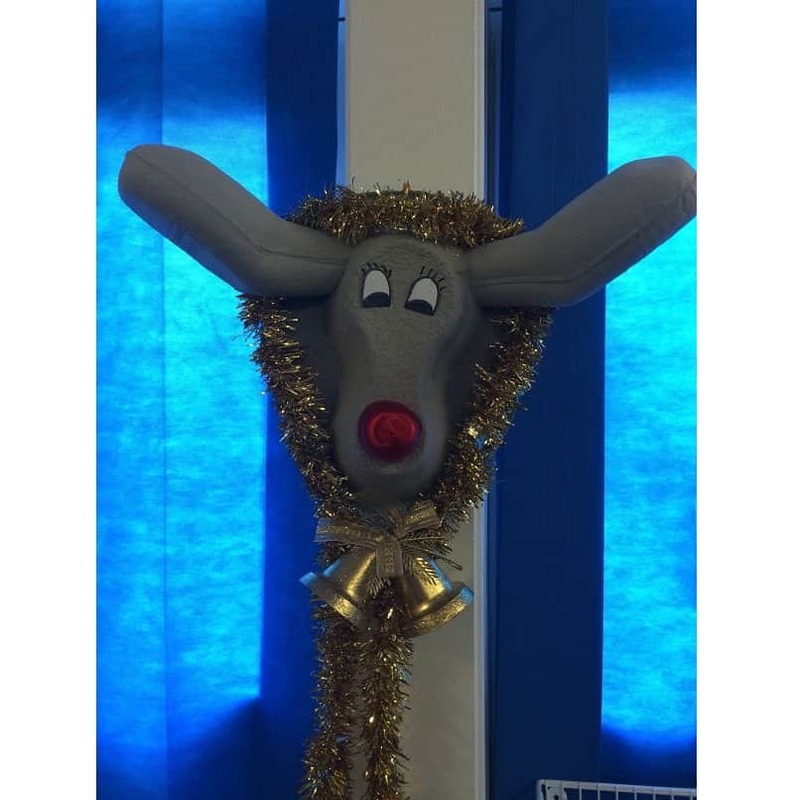 Nobody said you needed a giant budget to get thoroughly into the Christmas spirit; so that’s what this hospital did, with nothing but what they had lying around, a marker and some tinsel. Nobody can think of a better Christmas gift than the one dropped of by the Storks. These families are in for a happy new year. This tree might not actually be broken, but it if was, it’s certainly in the right place to be fixed as soon as possible. Hopefully this guy can get some more meat put on his bones during the famous family feasts of Christmas time. 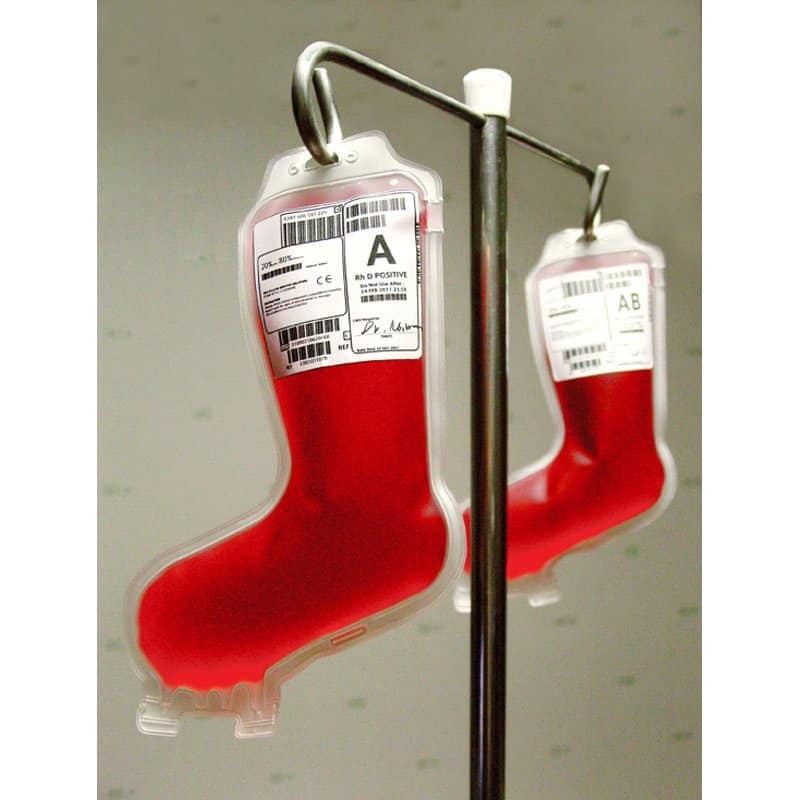 Whether you’re blood type A or blood type AB, in this hospital during Christmas you’ll be A-OK. 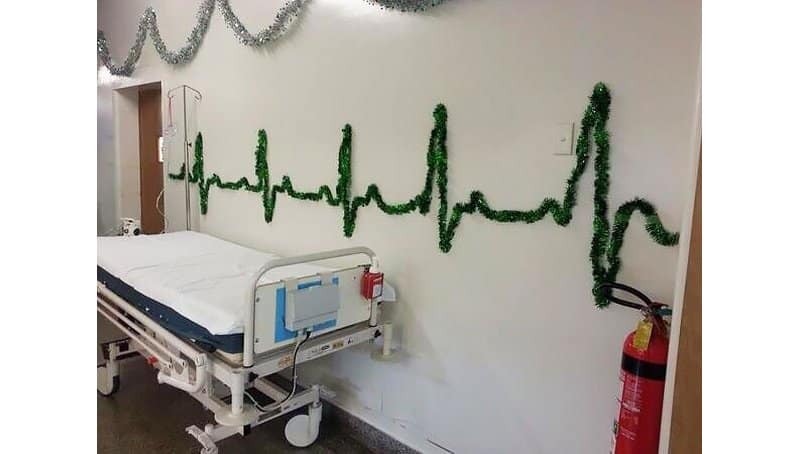 The tinsel on this wall indicates the goals of this fine health establishment during the festive period by keeping everyone alive and their hearts beating. 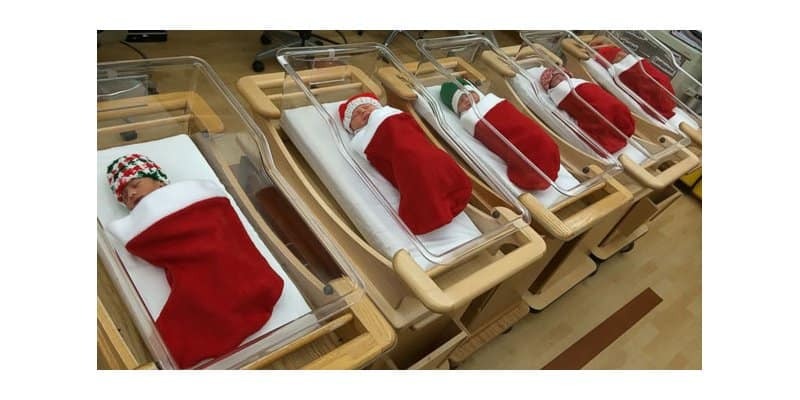 In one of the most depressing places you can visit this year – the hospital – this place managed to not only brighten the mood, but also bring a sense of gift opening-like mystery. What is behind this festive door? 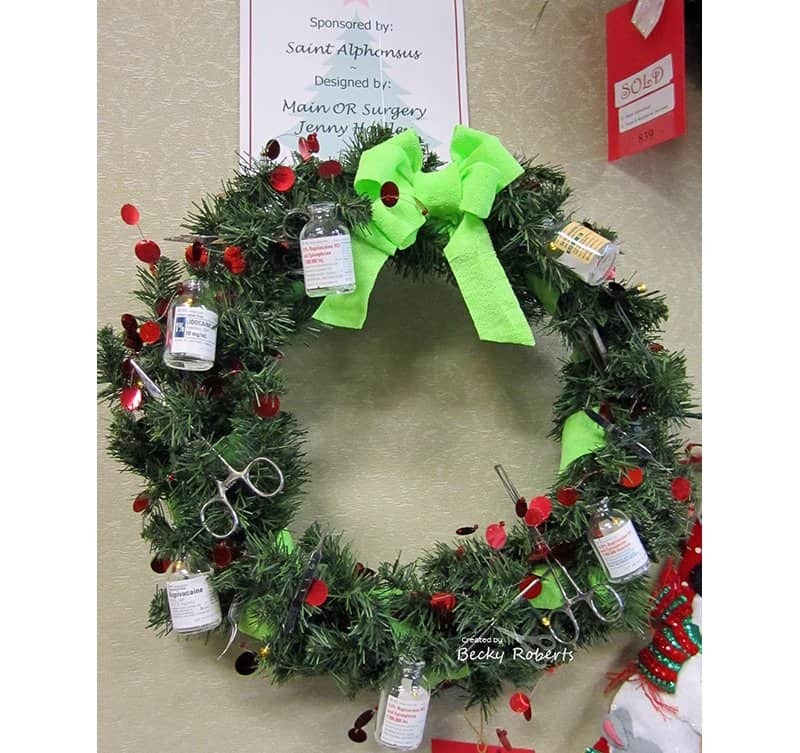 Created by one of the fine folks at the hospital, this medical wreath is both thematically accurate as well as festive. 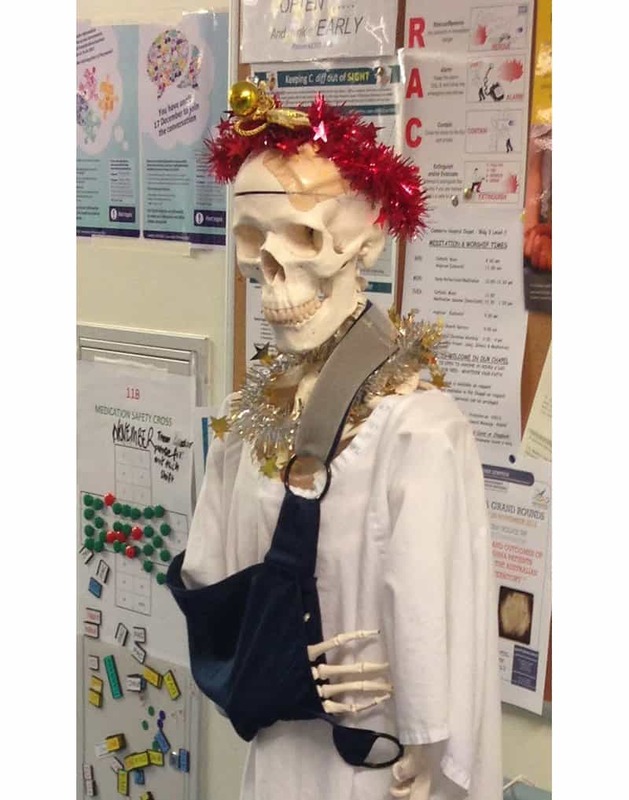 We all know emotions run high during the festive season, so this clinic brought a health care warning with some humor. This seems like the best kind of place to be when in trouble.